This album would have to be described as a definitive point in our career. 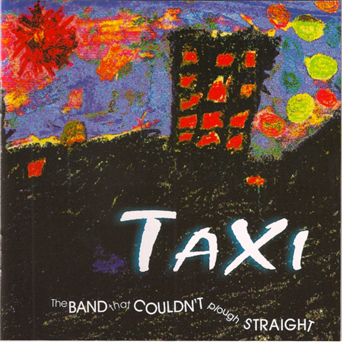 After 27 years as a band when this album was recorded, we really were "Shedding Our Skin" and finding our place in the modern music landscape. This collection of work has been met with widespread acceptance (relief almost) from our faithful followers and friends. 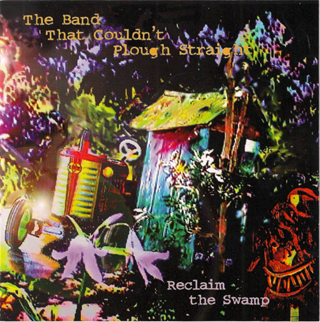 It dominated the 2011 Golden Fiddle Awards Finalists nominations in 3 categories - Best Band; Best Album & Best Original Composition with the band taking home the top award of Lifetime Achievement and contribution to the industry. Smith & Jones are a Bathurst based alt-country duo. Produced by Michael Carpenter, their debut album Dark Gives Way is steeped in the classic country songwriting traditions of love and loss, weaving haunting stories of jilted lovers alongside self-reflective ballads with poignancy and authenticity. 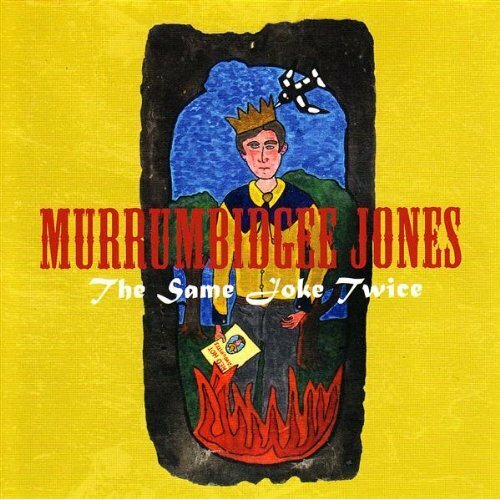 Honky tonk prankster, Murrumbidgee Jones, is a Rogue City ratbag who wraps musical stories inside simple melodies and orchestrates uncomplicated arrangements with slow strummed guitars, hacksaw violins, shoebox drums, barbed wire banjos and other things that squeak and bark in the night. 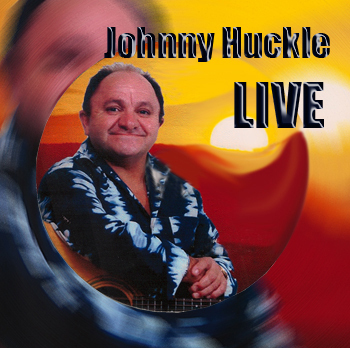 Award winning singer Johnny Huckle was born on the land of his Wiradjuri ancestors and was raised on the Aboriginal reserve on the outskirts of Condobolin. Johnny has a big voice and a swag of heartfelt songs that traverse the themes of love, identity and spirit. Spirit Man is his forth solo album. Award winning singer Johnny Huckle, a proud Aboriginal Wiradjuri Man, has performed in backyards and jails, at dry dusty festivals, rainy street corners and now for live radio. 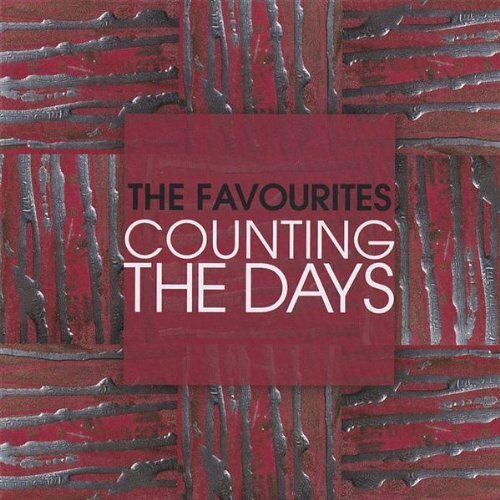 This album was broadcast by Canberra Music and Arts Radio Station ArtSound FM 92 on March 5, 2010. That day, Johnny performed a magical set and played each song as a chapter of a continuous intimate narrative. Another dimension in meaning is added to the storytelling as Johnny explains the personal significance of each song. This album creates the experience that Johnny is playing in your own lounge room. Joe West brings a folk tinged sensitivity to the world of alt country. His debut EP Home Again was released in 2010 and is a compelling, emotion-laden release delivered through beautiful melodies and a voice that permeates the soul. Joe West is a singer/songwriter with a voice that permeates the soul. West’s effortless guitar style spans southern rock and the blues to old and alternative country, whilst incorporating a contemporary edginess all his own. This is accompanied by one of the most naturally soulful voices to emerge in recent years. In 2011 he travelled to Portland, Oregon, where he cut his first LP 'Scintilla'. Close to Forever is an exciting project from seasoned performers Dale Caldwell (Voices from the Vacant Lot, Martenitsa) and Ben Fink (The Whitlams, Lior, Christa Hughes, Stiff Gins, Waiting for Guinness, Voices from the Vacant Lot). Sharing their handcrafted interpretations of songs of love and loss, sorrow and joy, they transport you into a world of lush harmonies, beautiful silences and timeless melodies. Armed with just their voices, one guitar and haunting atmospheric effects, they share original works, favourite rarities and uncovered gems. This cheerful and highly accessible album is the second studio album from Bob Corbett & The Roo Grass Band, and the fourth album from Bob in as many years. Lucky Country delivers a message that connects with our hearts and minds in a positive way. It smiles in the face of fear and raises the finger to those distractions that take us away from what is truly important, 'us'. Lucky Country says no to fear and greed, and yes to finding that 'smile spot' in yourself. Alchemy is singer songwriter Julie-Ann 'Jules' Glur and guitarist John 'Willow' Williamson. Their album 'One Thing Leads To Another' has 12 diverse compositions: intimately soulful and pouring forth a magical energy that resists easy categorisation. The album has been described as 'Meadow Rock' and crosses many musical genres, including country, folk, roots, jazz and more. One Thing Leads To Another is driven by extraordinary and seductive vocals and lush melodies. A bold collection of songs, with a few subtle and thoughtful meanderings that will leave you inspired and uplifted.